Pirate Summit brings together the movers and shakers of the digital world. We’re Europe’s largest invitation-only conference for early-stage startups, investors and corporate executives. The Pirate Summit represents true grassroots entrepreneurship: authentic, crazy & real. Pirate Summit strives to connect early-stage founders and investors. All attendees are handpicked from applications or personally invited to retain a networking format on the highest possible level of quality and influence. For tickets and participation, check out the participate page. Pirate Summit is mainly designed for early-stage founders and investors – no exceptions made. Prices for the tickets increase as Pirate Summit gets closer. 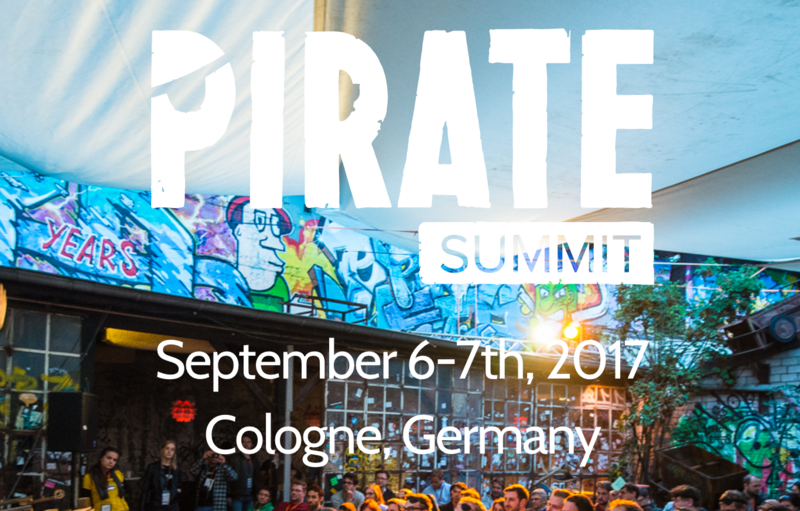 Apply here to attend Pirate Summit 2017.